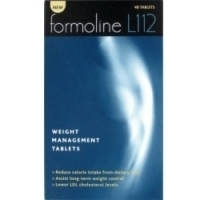 Interestingly, Formoline L112 is classed as a weight management tablet rather than a diet pill. It has been available to buy in store at many outlets that stock diet, weight loss and slimming products – Boots and Superdrug spring to mind. While several high profile products are currently fighting for premier position shelf space, Formoline L112 has been somewhat pushed from focused. This could be largely due to lack of advertising and poor marketing – the product packing does not exactly scream weight loss. Packaging and marketing aside – What is it and does it work. The product is basically a fat binder – fat binders are generally considered to be the most effective genre of diet pills – in this “effective category” we can also put fat blockers. Fat binders and fat blockers stop or prevent the absorption of fat (around 25%) from entering into our digestive system – so effectively lowering out calorie intake. This undigested fat can then pass through and leave the body via bowel movements. β-1,4 polymer of D-glucosamine and N-acetyl-D-glucosamine from shells of crustaceans, specification L112. Free from flavour enhancers, preservatives, colouring agents, gelatine, gluten, lactose and cholesterol. 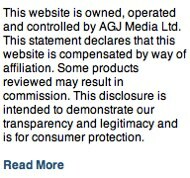 There is some clinical evidence to substantiate its claims although the actual dats is far from conclusive. 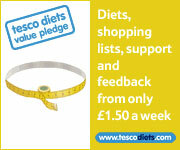 In store at Boots, Superdrug and some supermarkets including Tesco and Sainsburys. Costs vary from store to store – at present the cheapest stockist is Express Chemist the registered online pharmacist – current price is £15.65 for one month supply. 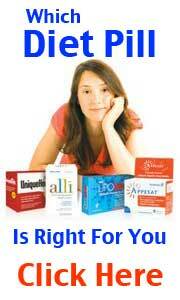 Two of the most popular fat binders available over the counter are Lipobind and Proactol.